Need a little boost? Fill up on Fuel! Packed with practical tools and tips that will help you quickly advance your creative skills, FuelBooks get right to the heart of what you need to learn. 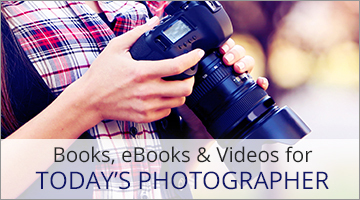 Starting at just $5 and written by top photographers, designers, and web professionals, FuelBooks offer friendly, straightforward instruction and innovative ideas to power your creativity! Every FuelBook comes in three formats—MOBI, ePUB, and an elegantly laid out PDF—so you can choose the reading experience that works best for you on whatever device you choose. 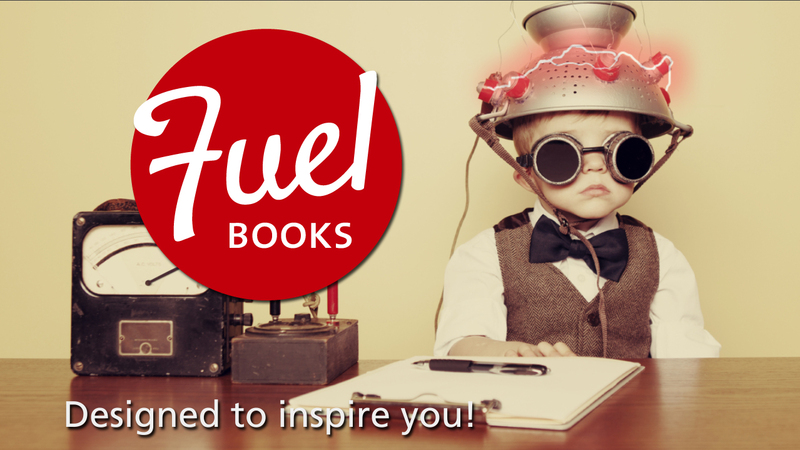 Sign up for a free sample and to be alerted when new FuelBooks are available!